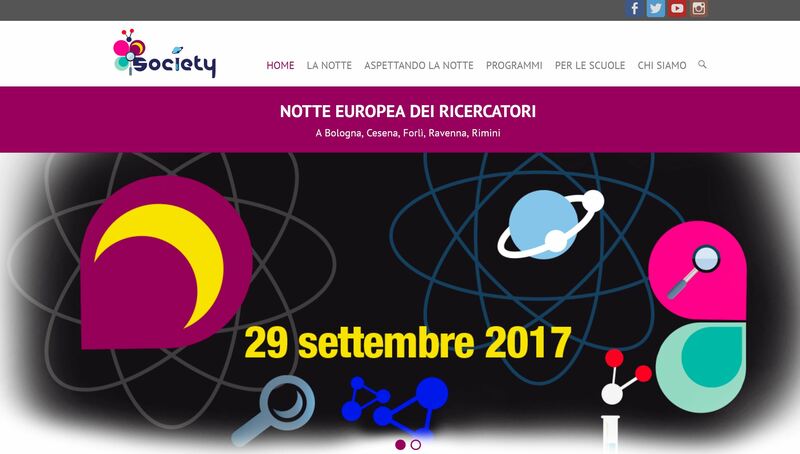 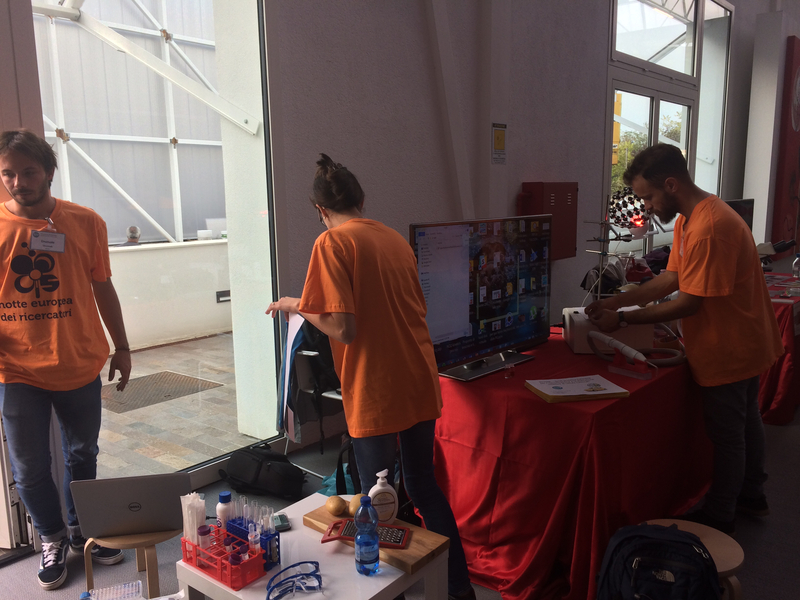 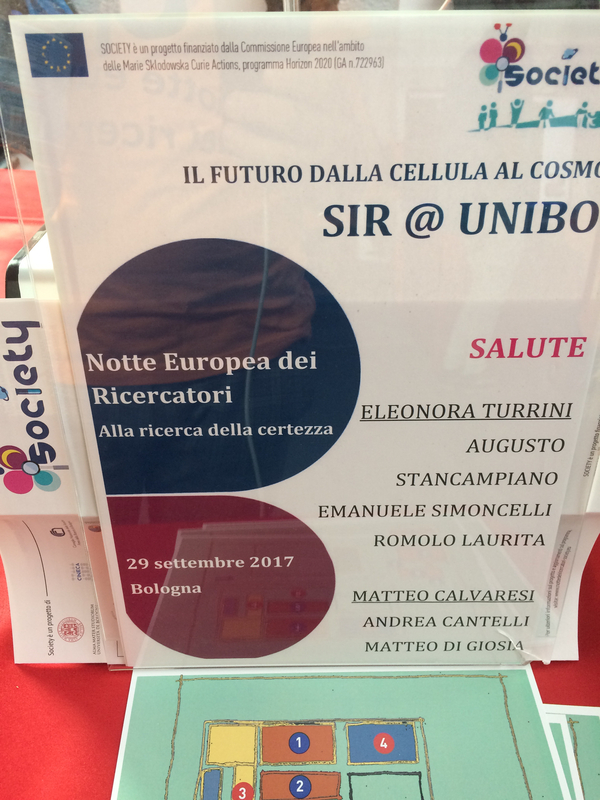 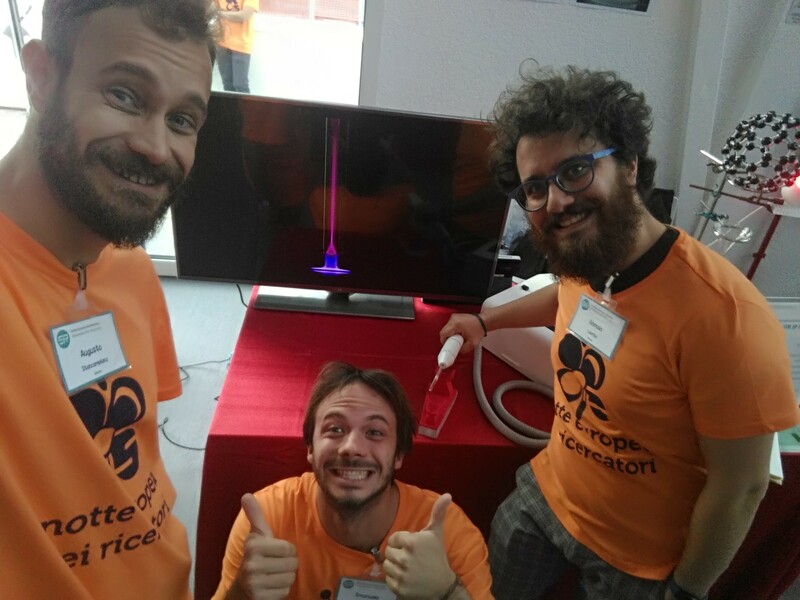 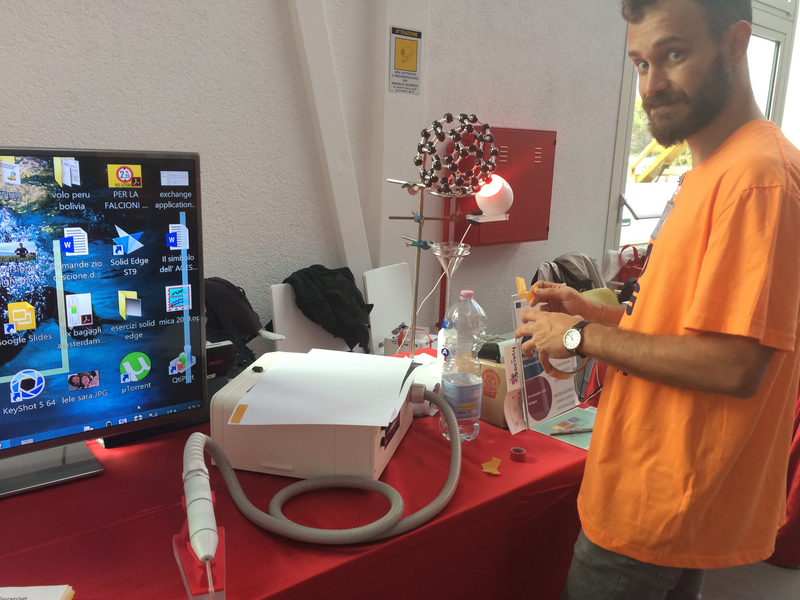 Our group participated to the “Notte Europea dei Ricercatori” (“European Night of Researchers”) at the Opificio Golinelli, Bologna (Italy). 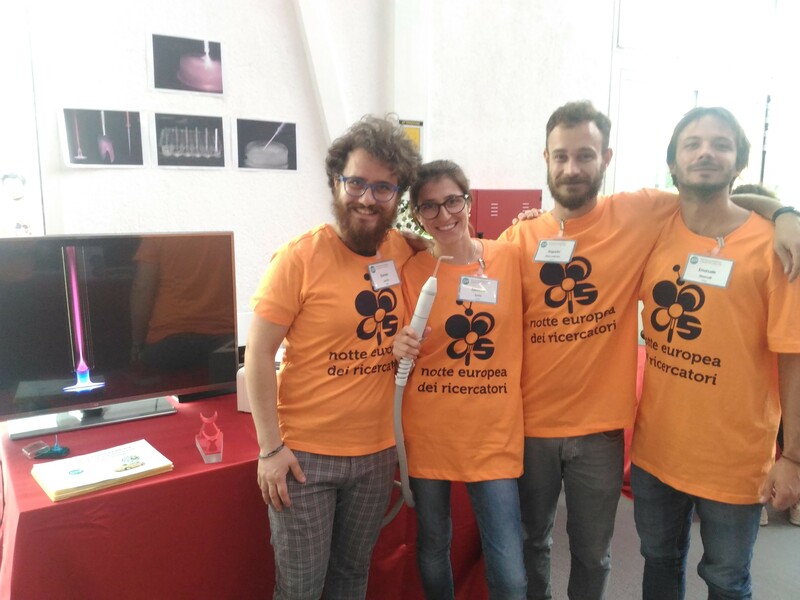 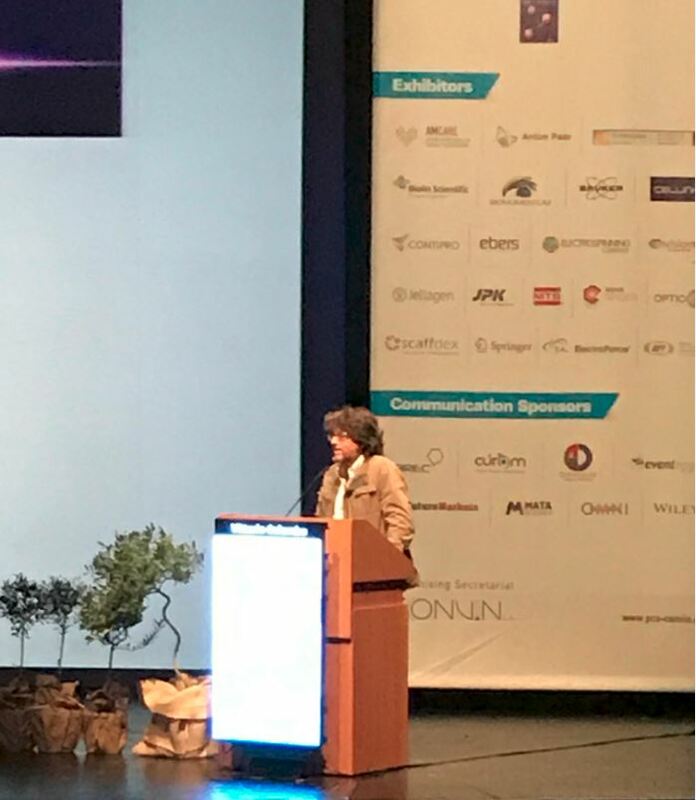 We participated as members of the SIR project “Non-thermal plasma as an innovative anticancer strategy: in vitro and ex vivo studies on leukemia models”. 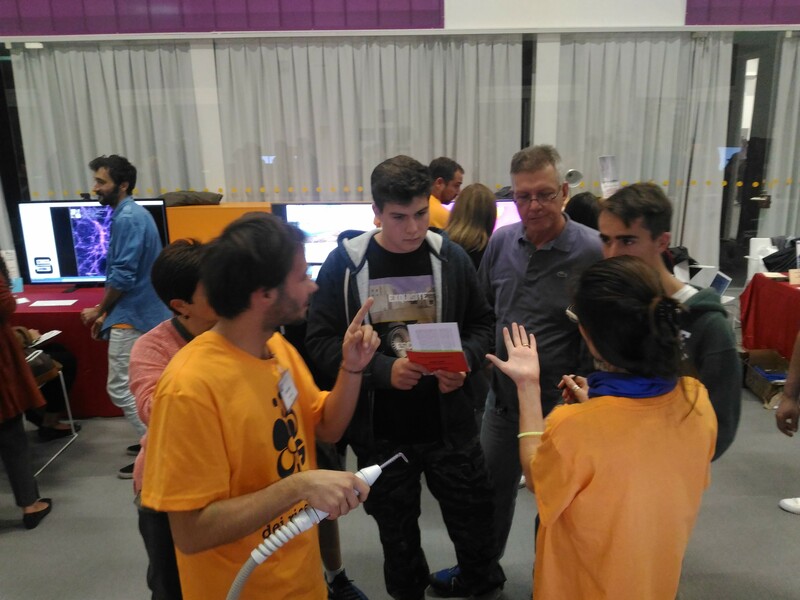 Visit to IAP lab from the students of this year Industrial Applications of Plasma Laboratory! 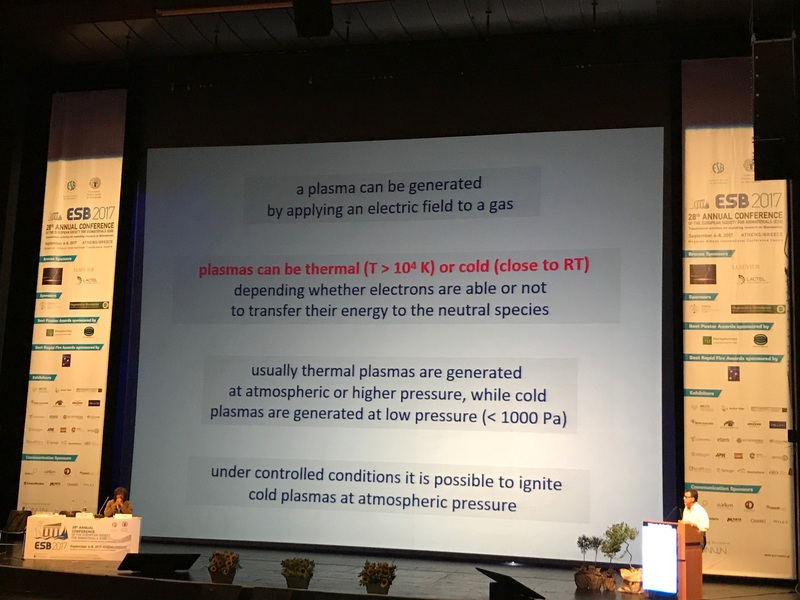 Plasma assisted inactivation of Staphylococcus aureus on agar plate performed by means of Corona-Jet integrated on AlmaPLUS! 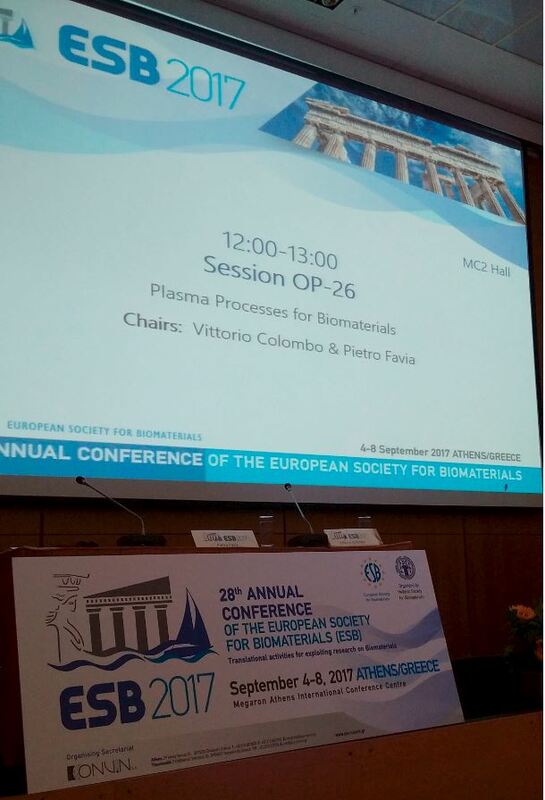 The 8th International Workshop on Polymer Metal Nanocomposites was held in Prague (Czech Republic) from 12 to 15 September 2017. 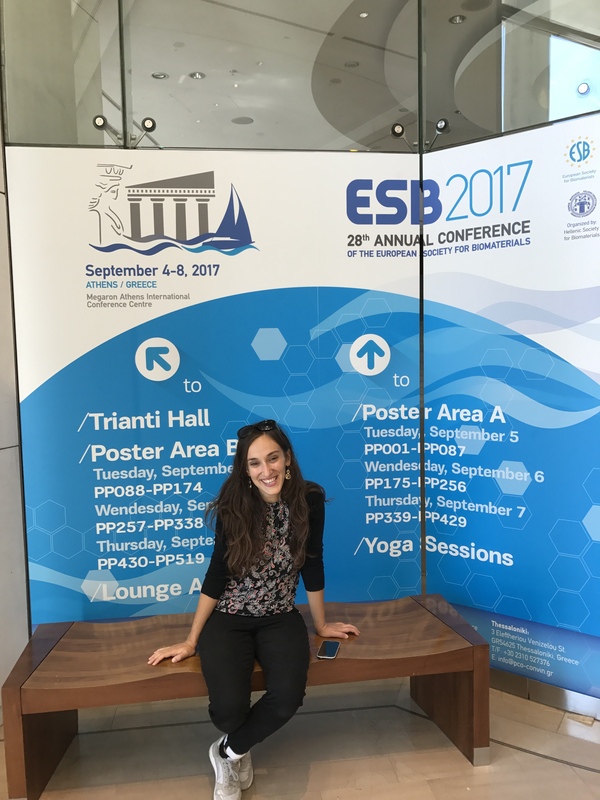 “Co-deposition of antibacterial nanocomposite coatings using a non-equilibrium atmospheric pressure plasma jet” (poster presentation).